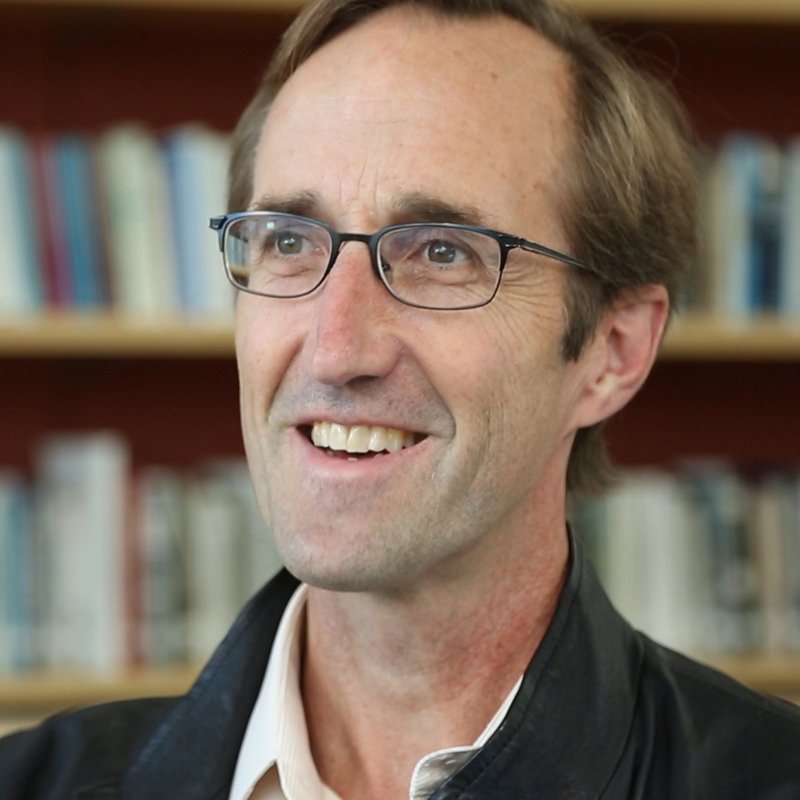 J. Timmons Roberts is Ittleson Professor of Environmental Studies and Sociology at Brown University. Roberts received his PhD in comparative international development from Johns Hopkins University in 1992 and his BA in biology (with research in tropical and temperate ecology) from Kenyon College. Roberts’ current research focuses on climate change and economic development. His core focus is on how inequality affects our ability to address the complex global problem of climate change. Roberts has worked for many years with students on greening initiatives and with community groups and local, state, and national governments. He is a leader in Rhode Island’s efforts to plan for climate change, and in 2014 he led a group that successfully passed the first comprehensive climate legislation in the state. Roberts serves on the Board on Environmental Change and Society of the National Academy of Sciences. How has Latin America responded to climate change? How has New Orleans responded to climate change? How and why are local governments responding to climate change? How are nongovernmental organizations responding to climate change?